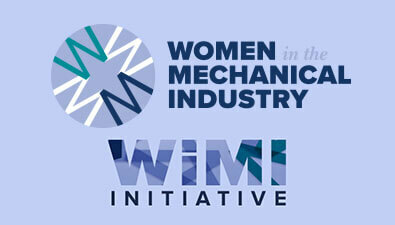 The Insights into Field Service Software webinar is now available to members for access. 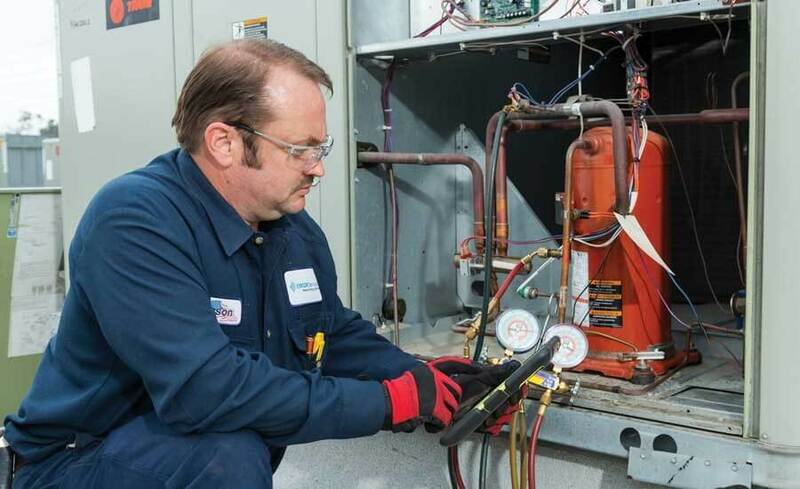 This webinar featured a discussion of the recent findings of the MSCA Field Service Software Report and its analysis of the current state of service software. 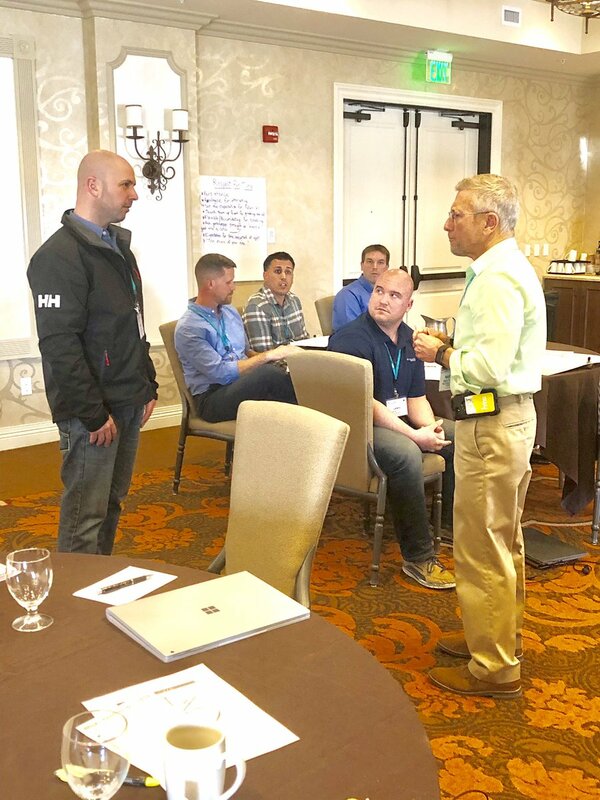 Technology expert Kelly Doyle with JBKnowledge helped participants gain a better understanding of how to identify and evaluate service software functionality — which provides the best fit for your company. 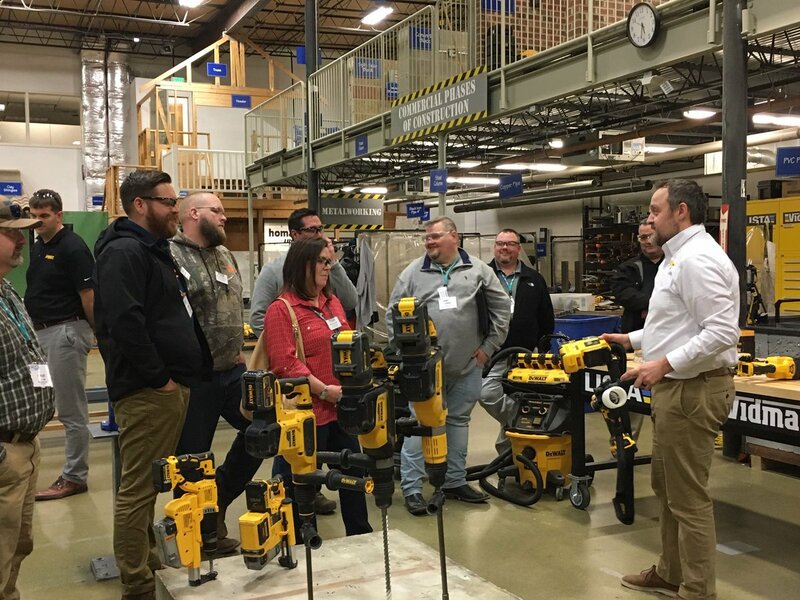 MSCA past-chairman Scott Berger, Arista Air Conditioning, Long Island City, NY, facilitated the program. 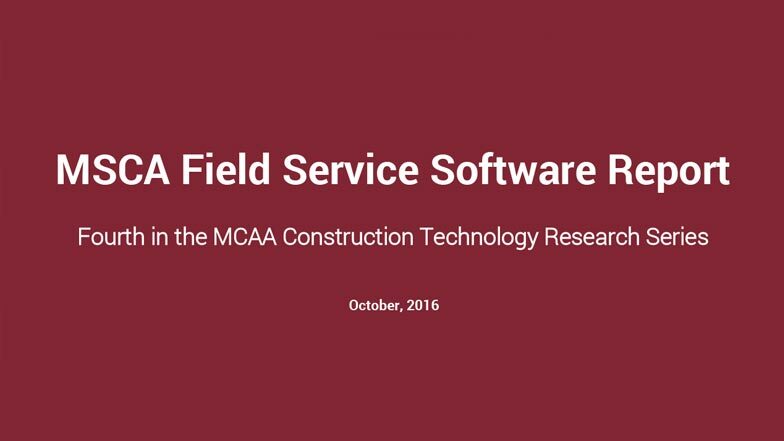 The MSCA Field Service Software Report, part of the MCAA Construction Technology Research Series and the Insights into Field Service Software webinar are both available below.